On Sunday, the minimum temperature recorded was 7.2 degree Celsius, while the maximum temperature settled at 23.5 degrees Celsius. 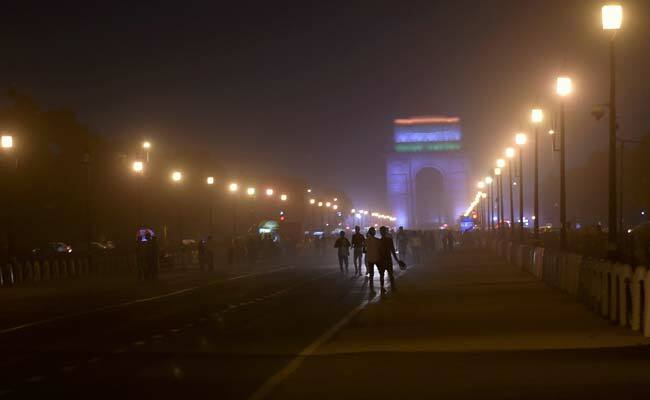 Delhi recorded this season's coldest day on Monday with the minimum temperature at 6.2 degree Celsius. Delhi recorded this season's coldest day on Monday with the minimum temperature dropping to 6.2 degree Celsius, two degrees below normal. "The maximum temperature was recorded at 22.1 degrees Celsius, a notch below normal while the minimum temperature settled at 6.2 degree Celsius, two notches below normal," a Met official said. 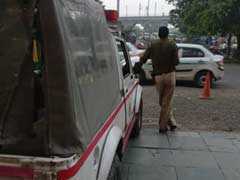 Humidity levels in Delhi switched between 97 and 49 per cent. "Partly cloudy sky with mist in the morning followed by haze thereafter. The maximum temperature is expected to hover around 22 degrees Celsius," the official said.